Full time, Professional waterfowl hunting guide serving Green Bay, Lake Michigan and Northern Wisconsin. 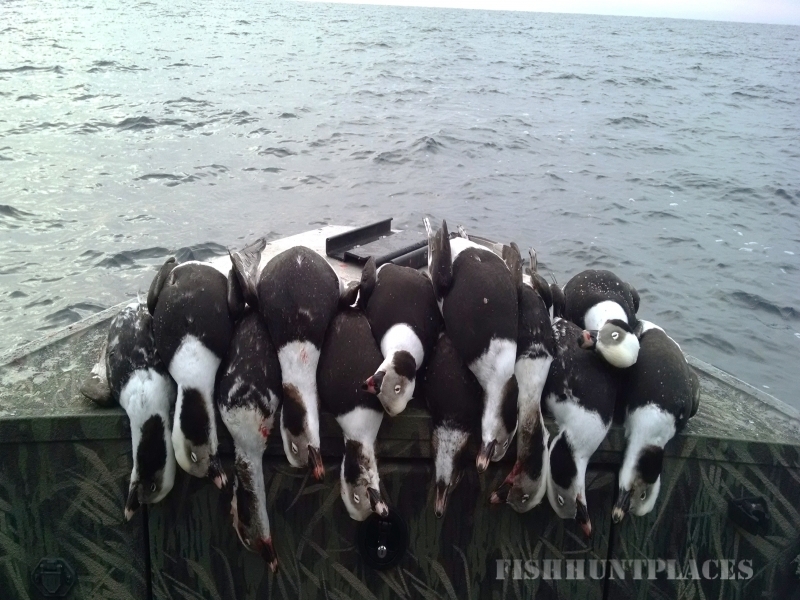 Experience top quality Wisconsin waterfowl hunting for divers, sea ducks and puddle ducks. 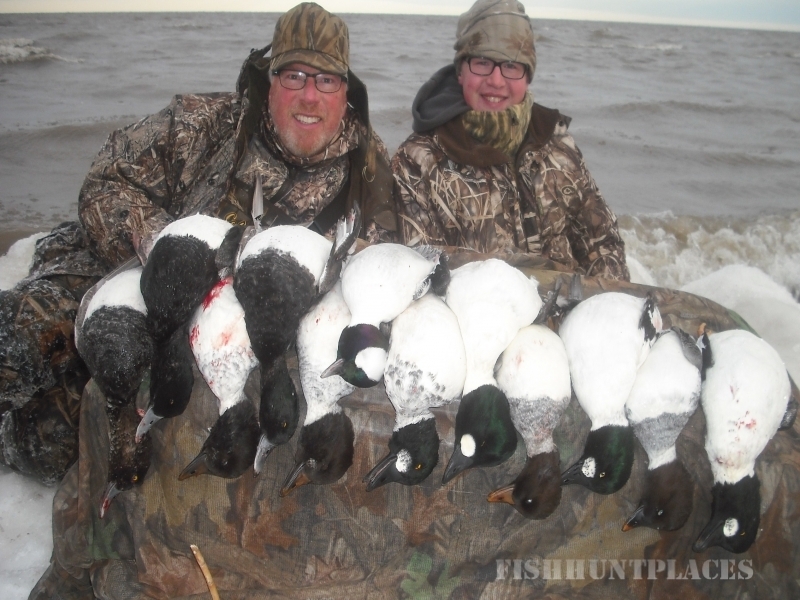 Our clients kill 20+ species of waterfowl in Wisconsin EVERY season! 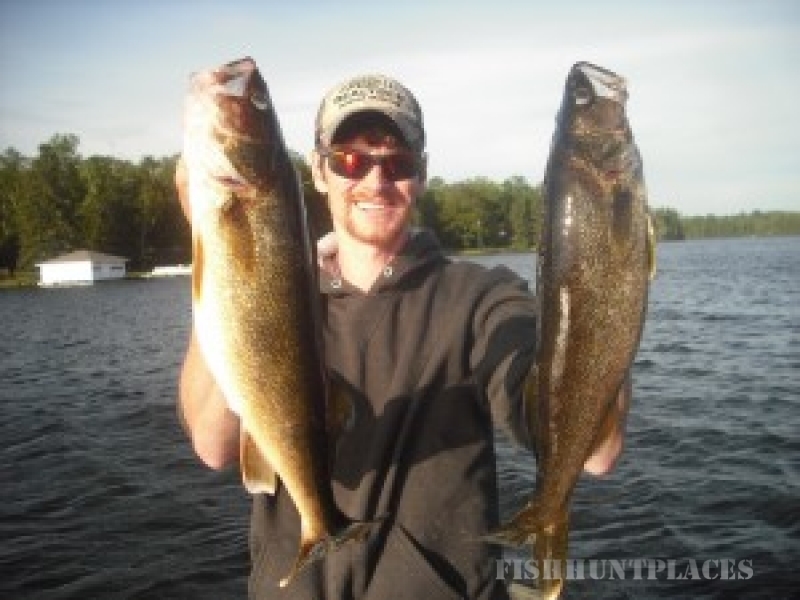 Our Northern Wisconsin Walleye fishing trips take place in Vilas, Oneida, Iron and Price Counties. We run morning and evening trips to take advantage of the heaviest feeding windows for both quality and quantity of fish. Limits of Walleye are taken on most trips with plenty of additional action to keep your rod tips bent! 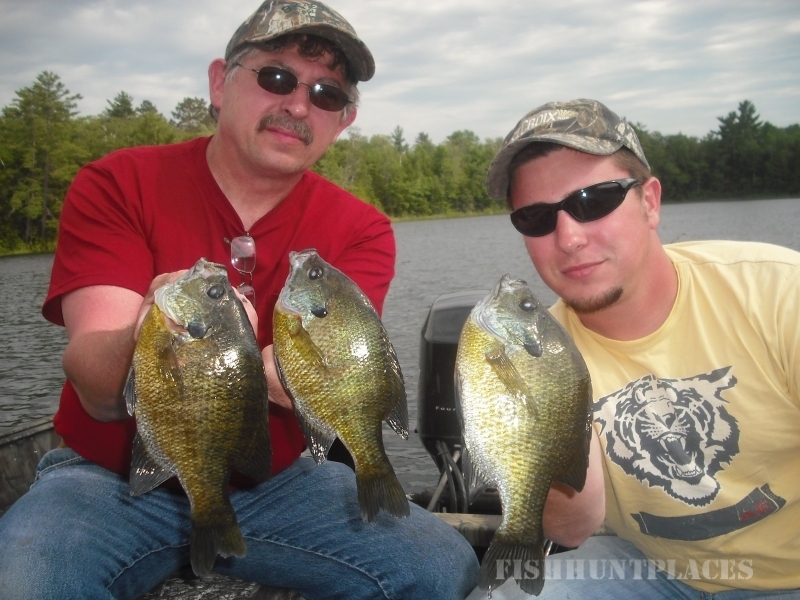 Average fish size is between 14″ and 18″ and fish in the 20″+ class are taken on nearly every trip! Largemouth and Smallmouth bass, as well as Pike trips are very successful and range from 15-20+ fish days all the way to 50-60+ fish per outing! All gear and tackle will be provided at no additional charge, though clients are welcome to bring their own. Items to bring include: a valid Wisconsin fishing license, polarized sunglasses, sun block, rain gear, a hat with a brim or visor, and of course, a camera! Clients may choose to mix and match walleye trips with another species of fish to target. 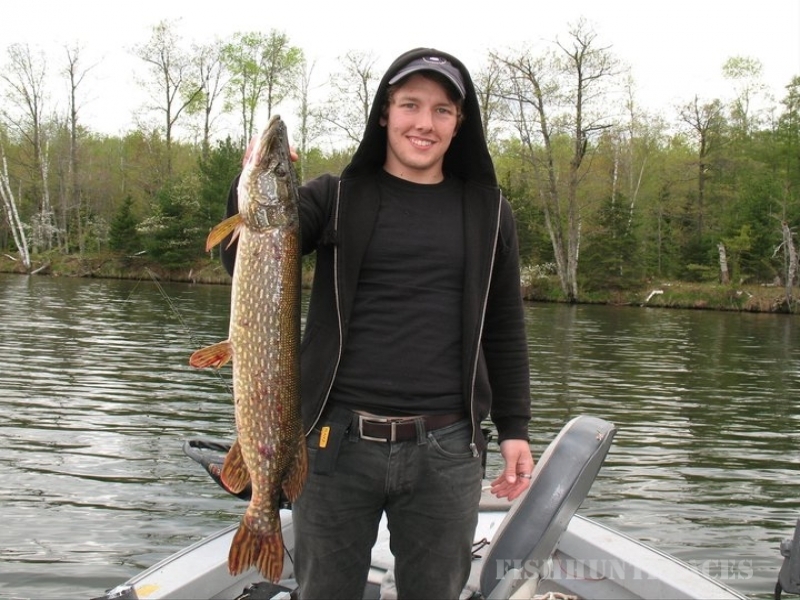 Choose from largemouth bass, smallmouth bass, pike, musky or panfish at no additional charge!